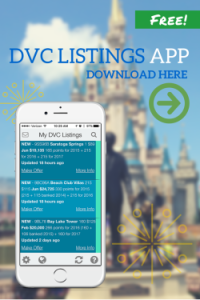 The closing costs on most DVC resales will vary depending on the dollar amount of purchase. These costs will include title search, title insurance, administrative fees and recording fees (deed and any other pertinent documents). The closing costs are paid to the title company or attorney at closing. If you are financing your purchase, additional closing costs for the loan typically range from $400-$450.